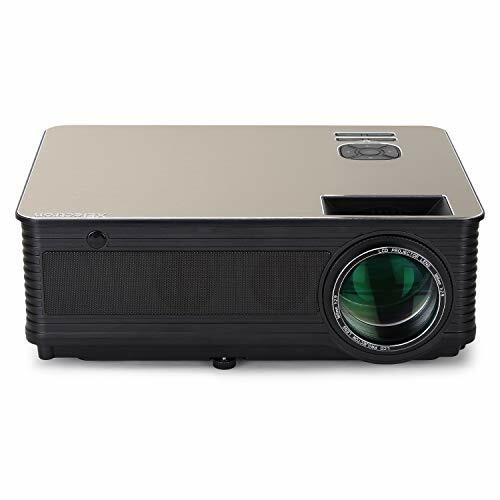 Specification:-Native Resolution:800x480, Highest Resolution:1080p, Projection Distance:1.07m-3.8m, Projection Size:34-130 inches, Color:16.7M, Power Supply:100-240V 50/60Hz, Power 55W Max, Input: USB/SD/AV/HDMI/VGA/IR, Output:3.5mm earphone, Wireless: WIFI 2.4G, Keystone: Manual Â±15Deg, Aspect Ratio:4:3/16:9, Contrast Ratio:800:1, Brightness:1200 Lumens, Projected Dimension:60-120 inches, Wireless: WIFI 2.4G, Optical Resolution:800x600dpi, 3D format: Only meet and support red-blue/red-green 3D, Features: Built-in WIFI, Video:3GP(H263,MPEG4) /AVI(XVID,DIVX,H264) / MKV (XVID,DIVX,H264) /FLV(FLV1)MOV(H264) /MP4(MPEG4,AVC) /MPG (MPEG1)VOB(MPEG2)/RMVB(RV40), Audio:MP3/WMA /ASF/OGG/AAC/WAV, Image: JPG/PNG/BMP, Projective Mode: Throwing, Back Projection, Desktop, Keystone Correction: Manual Correction, Lamp: RGB LED lamp, lamp life more than 20000 hours. 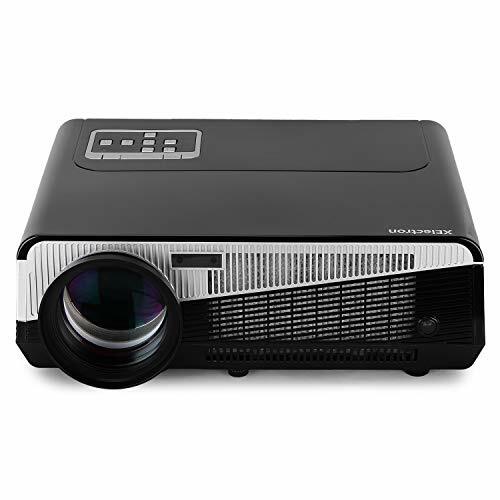 C80 High-definition LED Projector is specially designed for Home Theater, Entertainment, Business Conference, Education Training, etc. Its physical (native) resolution is up to 1280 * 720 Pixels and maximum resolution is up to 1920 * 1080. Supporting a variety of Video, Pictures and Music formats. 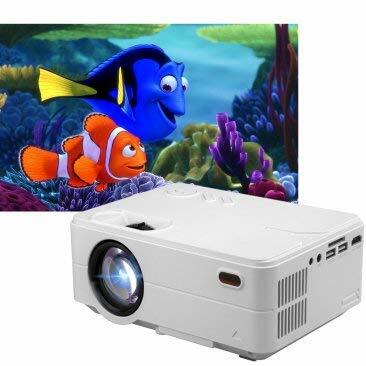 Projection Size: 28" - 180"
23 Country Language: Czech, Danis, German, English, Spanish,etc. 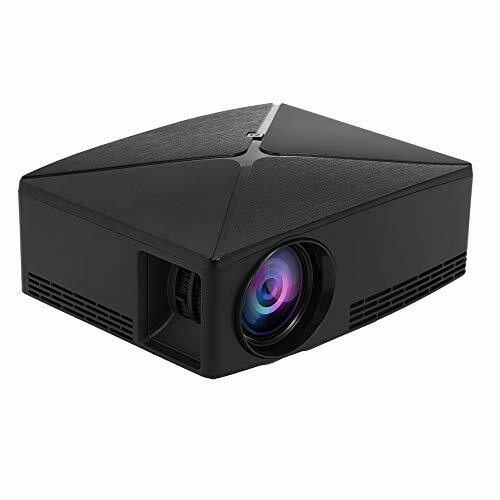 Change your living room/office into movie theatre or a presentation room by getting this European designed XElectron MULTI-SCREEN/MIRACAST HD LED Projector installed which displays true color. This is a newly launched Android Smart Wi-fi Projector. You can even connect it with your Mobile Phone thru Wi-Fi. 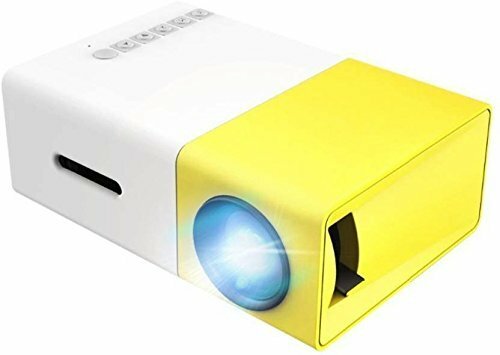 This is a great projector for office presentation, home theater, video games, and indoor cinema and so on. 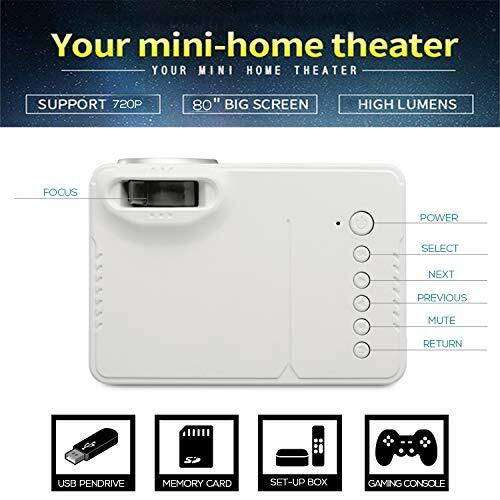 Large Projection Size, allow you to enjoy HD movies on large screen, relaxing your eyes from TV, Smartphone and PC, effectively protects your eyes and brings you the best watching experience. Change your living room into movie theatre by getting this European designed XElectron MULTI-SCREEN/MIRACAST Projector installed which displays true color. Create Your Own Entertainment Center 20000 Hours Lamp Life, Play Video directly from Pen Drive, Full HD 1280 X 720P Resolution, High Contrast Ratio 2000:1, Screen Size upto 80 INCHES. 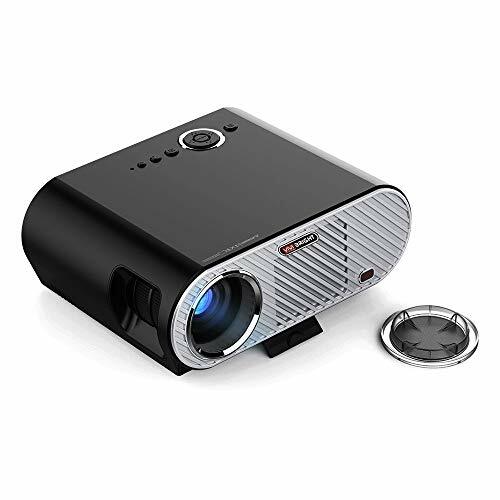 1 Year Warranty With Customer Service Representative In Indian Language They Will Help And Assist You How To Use The Projector. 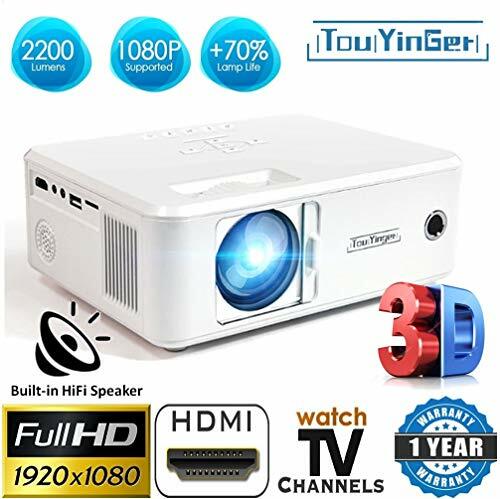 Use : Business, Education, Home, Portable Projector, Pico Projector,Entertainment Projector | Home Theater Projector Specification ♦ Brightness: 1200 lumens. ♦ Contrast: 800:1. ♦ Native Resolution: 320*240 Support Resolution: 1280*720. ♦ Operation Mode: Manual operation. ♦ Screen size: 24-80 inches. ♦ Input: USB/micro SD/AV/Audio/Gaming Console ♦ Speaker:8 ohms 1w. 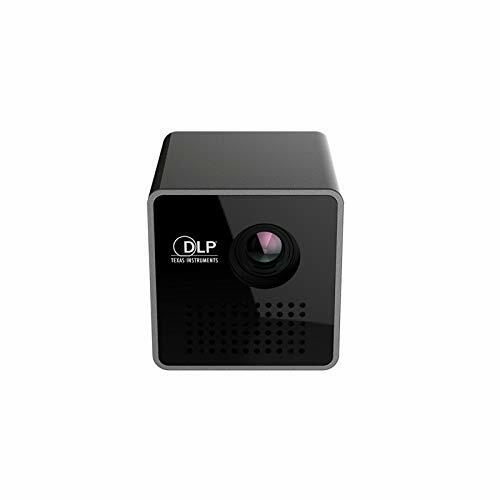 P1 upgrade version id: 1226921features: led lignt source from osram in germanysmaller size er brightness er resolution more stable reliable lower power consumption er efficiencylonger lifebetter performance optical performanceimage without deformation edge clear.